“An Entrepreneur is someone who has a vision for something and a want to create.” —David Karp, Tumblr Founder. Most entrepreneurs will tell you that starting their company was the hardest thing they’ve ever done. It’s because there are so many pieces to a successful one. Not only must you offer a great product or service, but you also have to sell it exceptionally well, thus the importance of marketing. The problem is that marketing your startup isn’t cut and dry. It’s different for every business, and one of the most challenging aspects of startup marketing is figuring out your KPIs and reporting on your efforts. At the outset, KPIs and reporting seem simple. They help you determine what you’re doing well and where you’re failing, but how exactly should you go about it? For example, what is a qualified lead and at what point does it go to sales? This is a serious question, one that trips up many CMOs and startup CEOs, and many times, the reason they give up on crafting marketing reports. Instead of giving up, learn why reporting is important and how to use it to build success. Why Is Reporting Important for Startups? Reporting is important for any company, not only for startups. But because startups need to grow fast and are usually low on budget, the margin of error, is much more narrow than in bigger companies. KPIs are part of building the foundations. Solid KPIs and tracking from the beginning set you right for the long run. They are a must to ensure that issues are discovered and addressed as soon as possible. Not reporting your marketing and sales efforts is like not QAing your product, not only will it leave you floundering, but it is also a waste of money and can easily stop the growth of your company. The only way to find out where to focus your energy and make sure you’re on the right track is to analyze your efforts through KPIs and reporting. By tracking your sales, website visitors, conversions, signups, etc., you can begin to understand what you’re doing right, and more importantly, what you’re doing wrong, and needs to be modified so that you reach your goals. The key is reporting your findings month after month for comparison, to determine which of your marketing plans was successful and which fell flat as fast as you can. The faster you figure out how you did, the more quickly and efficiently you can implement new marketing plans. We didn’t want to bring this up, but it’s a must. You probably have investors, or an oversight board or both. Well, whether you’re trying to raise money, or prove your worth, you won’t be able to show how well you’re doing without reporting. This gives you a leg up, allowing you to immediately demonstrate your successes and your failures, and emphasize your company’s growth. So, now that you’re convinced that reporting is important, how do you go about it and which KPIs matter? First, start at the top (good advice, right?). For many B2B startups, tracking leads and downloads comes at a much later stage in the funnel as they are just beginning their marketing activities, therefore your KPIs should always start at the top of the funnel. For example, you’ll start by measuring the overall amount of visitors to your website. Then, you can begin to break it down and measure visitors from different channels; paid, social, content and SEO efforts, etc. You want to know where most of your traffic is coming from and what the conversion rate is from each source. Once you have this data, you can begin to understand where to emphasize your marketing efforts to generate the amount of leads you need in order to meet your overall business goals. There are two ways of looking at your funnel, either way, you must line up with your startup’s overall business goals. If you have a substantial amount of visitors, calculate the ratio until they become customers. This way you’ll know where you stand and what you need to improve in order to increase your conversion rate and meet your goals. If you haven’t this data, work backwards. Know your customer goal, and then understand how many visitors you’ll need to get there. 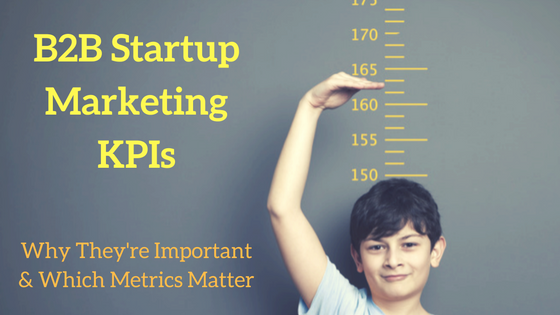 What KPIs, in particular, should you measure? Website visits to lead ratio: The first step is understanding how many visits it takes you to generate a lead. Obviously not all leads turn into clients, but it’s definitely a good place to start. Later you will measure your lead to qualified lead ratio and be able to focus your efforts in the right direction. Subscribers: Your website should be a calling for people to share their contact information. Whether through a signup feature on your blog, or a contact form, encourage visitors to provide their email, phone, and address. The more your visitors engage with your website, the more data you will have and the faster you’ll know if they have potential client material in them. Downloads: Offering free content is a great way to get qualified leads. These will be contacts that are interested in your product or industry. Tip: only measure downloads from ‘real’ people by blocking free emails. Quality Leads: Not all leads are created equal and tracking leads will not show you the true ROI. One KPI should measure all leads, and another should measure only qualified leads—leads that have the potential to turn into clients. If you don’t want to over complicate, focus only on quality leads and ignore the rest. 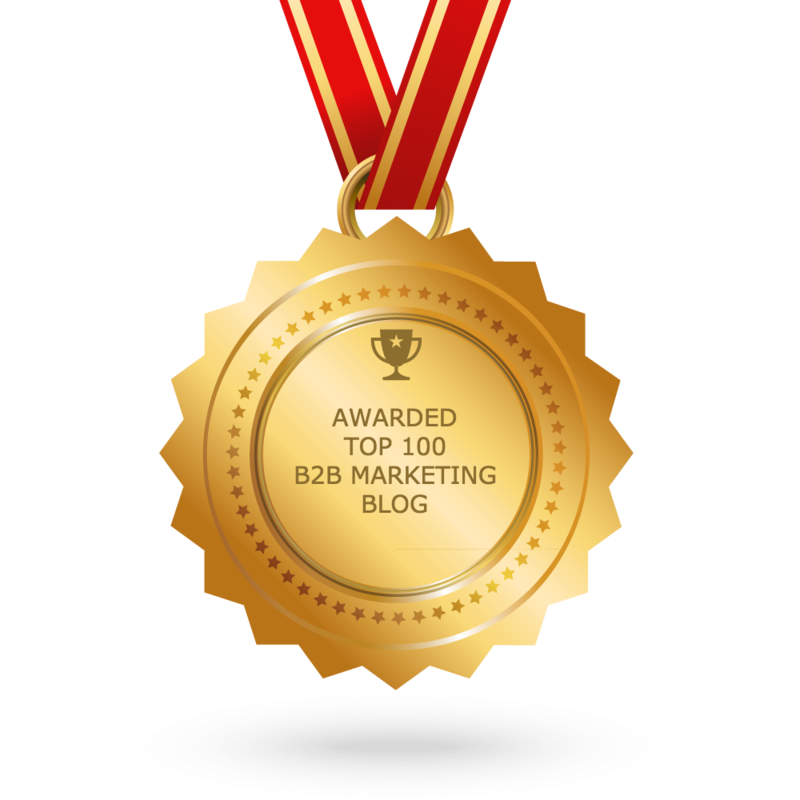 Tip: set up an automated lead scoring system based on both engagement and contact properties. Open Opportunities: Just as important as leads are for you, open opportunities are for your sales team. This will tell you the inflow of new opportunities into your sales pipeline, how many opportunities your sales people are working on at any given time, thus showing you just how qualified your leads are. Sales: At the end of the day, you need to know how much your sales team is actually selling. Measure both your closed and won opportunities along with the size of the sale. If you’re still struggling to understand what’s missing in your startup’s marketing report, talk to us for a free consultation. We can help you figure out what you need and how to make it happen.